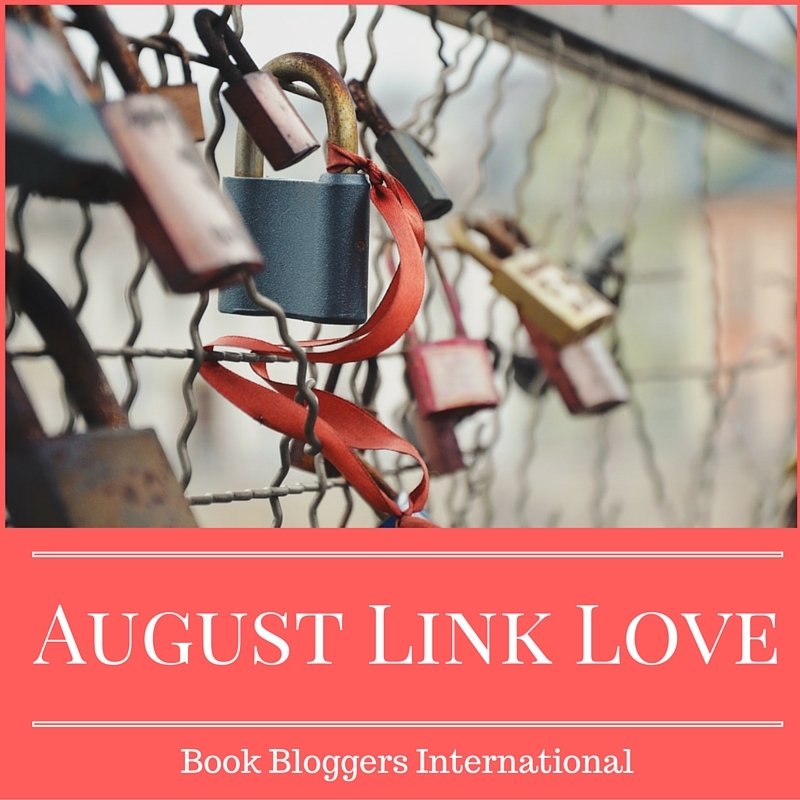 Welcome to August Link Love! What are you currently reading? What inspired you to read the current story?